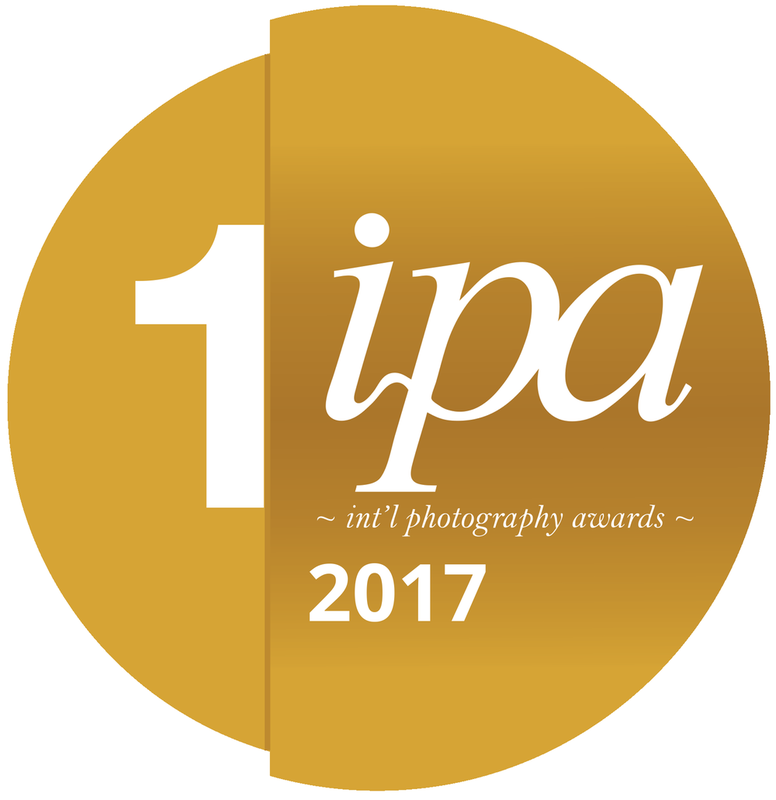 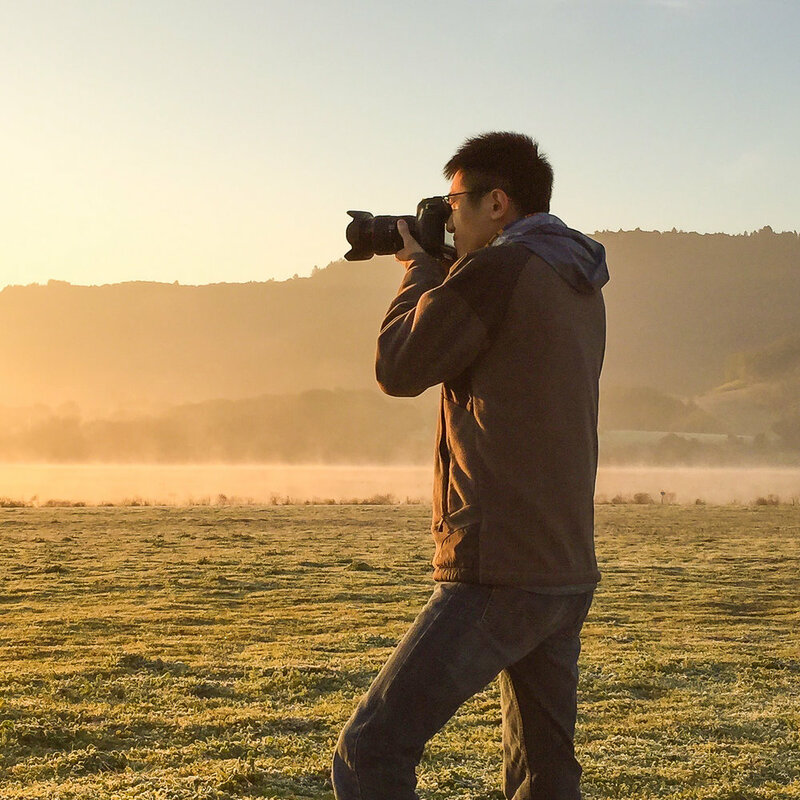 IPA Photography Competition 2017 — Winners Announced! 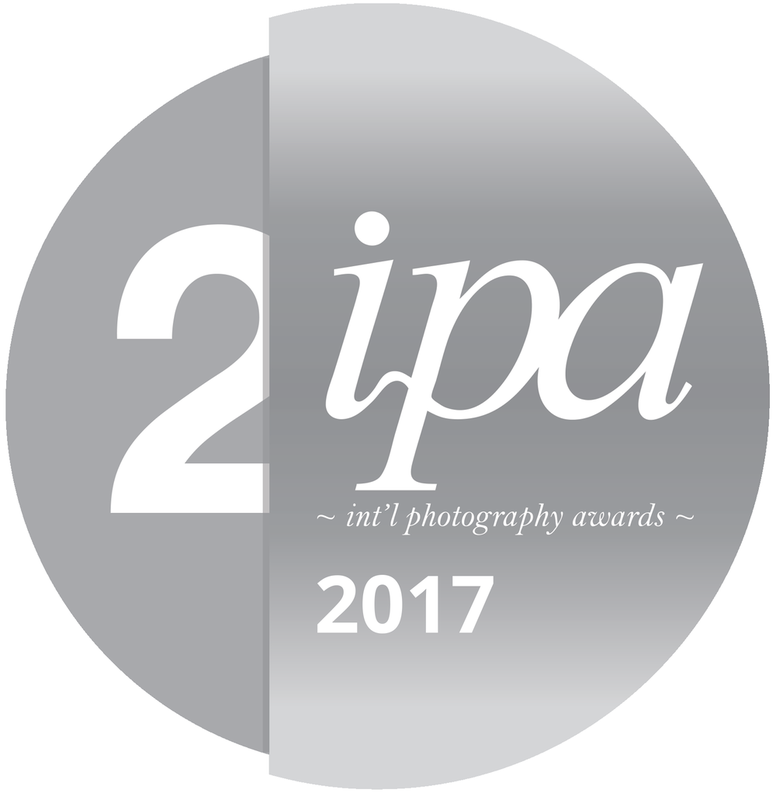 The International Photography Awards (IPA) 2017 Photography Competition has announced its winners. 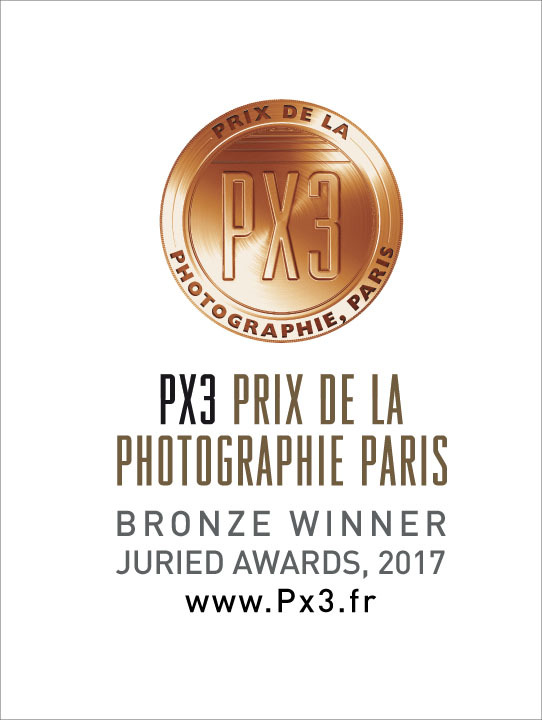 This year, the International Photography Awards received 14267 of submissions from over 165 countries.